Amazon will pay at least $1 billion to acquire Twitch, a site for streaming video-game play, according to reports published Monday in The Wall Street Journal and The Information. Amazon has agreed to acquire the 3-year-old company, the Journal said, and the deal could be announced Monday. The report in The Information, however, said the two are in late-stage talks. Both reports gave the same dollar amount for the deal. Neither Amazon nor Twitch immediately responded to comment. Google had reportedly been in talks to purchase the site, but in recent weeks those talks cooled, the WSJ said. 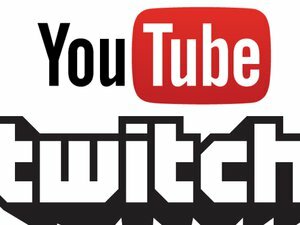 Earlier this month, parent company Twitch Interactive shut down its Justin.tv online broadcasting offering to devote more attention to Twitch and its gaming session streaming service. Twitch lets users watch and stream video-game play, offering live and recorded content. Amazon currently offers some streaming services, such as letting people buy or rent movies and TV shows with Amazon Instant Video.